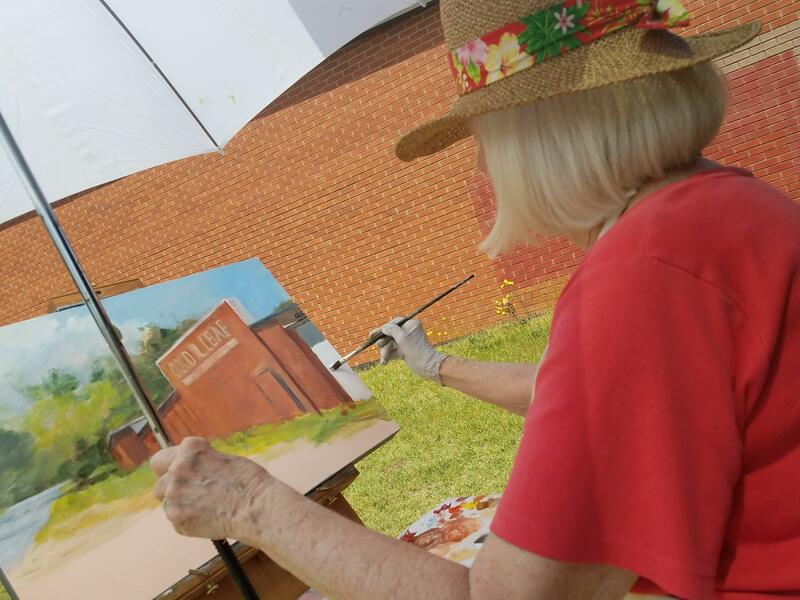 On May 17th & 18th, artists from across the region will share their talents and capture the beauty of Fuquay-Varina on canvas! 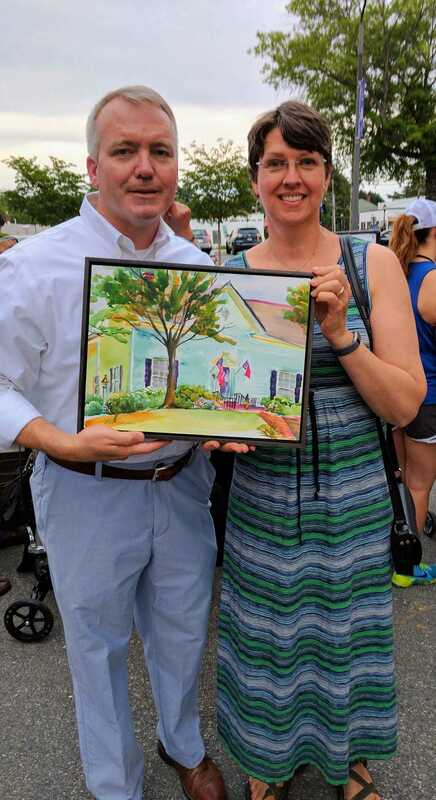 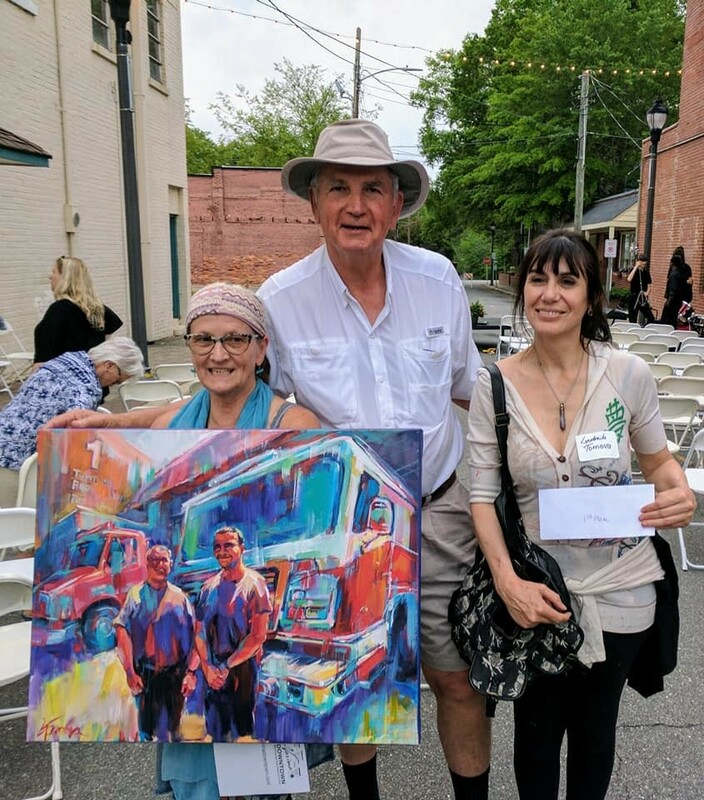 Since 2012, Fuquay-Varina Downtown Association has been able to support local artists and provide public art with this event that quickly became a community favorite! 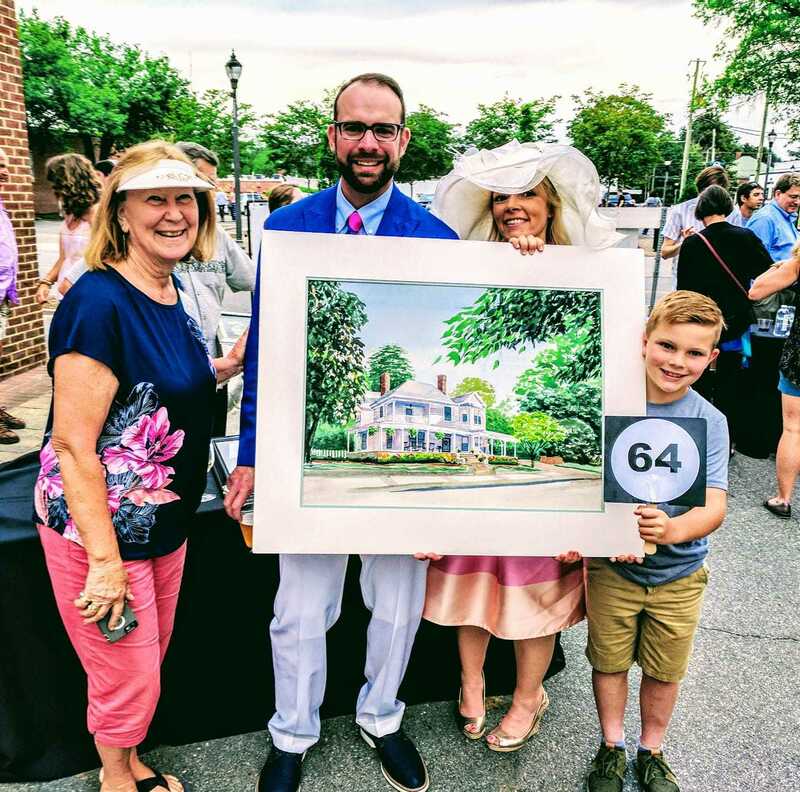 A spirited auction will be held Saturday, May 18th at 7pm in the new Fuquay-Varina Arts Center. 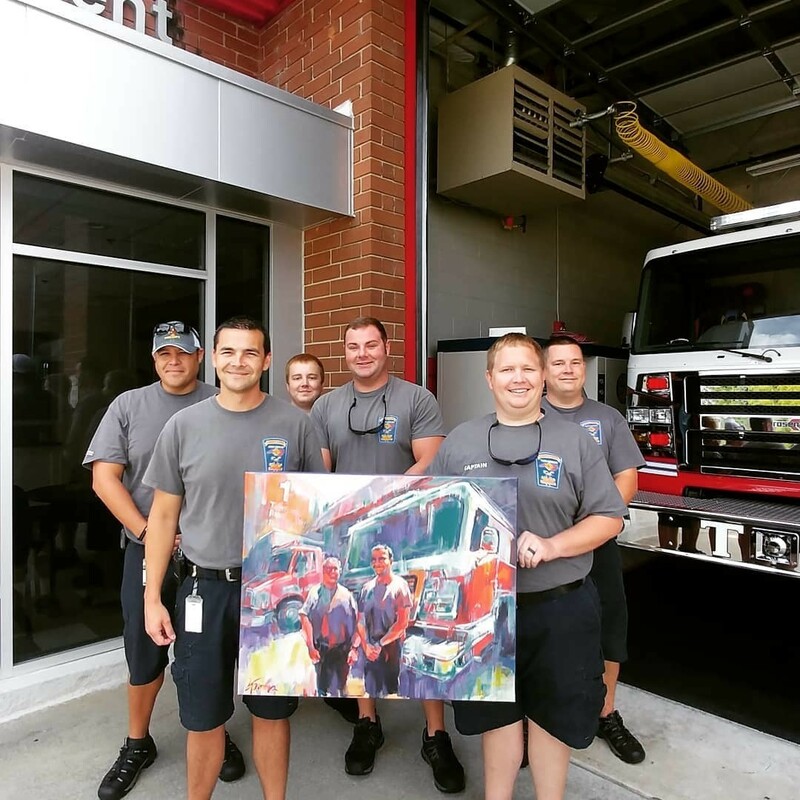 The gallery will host a collection of paintings from past events. 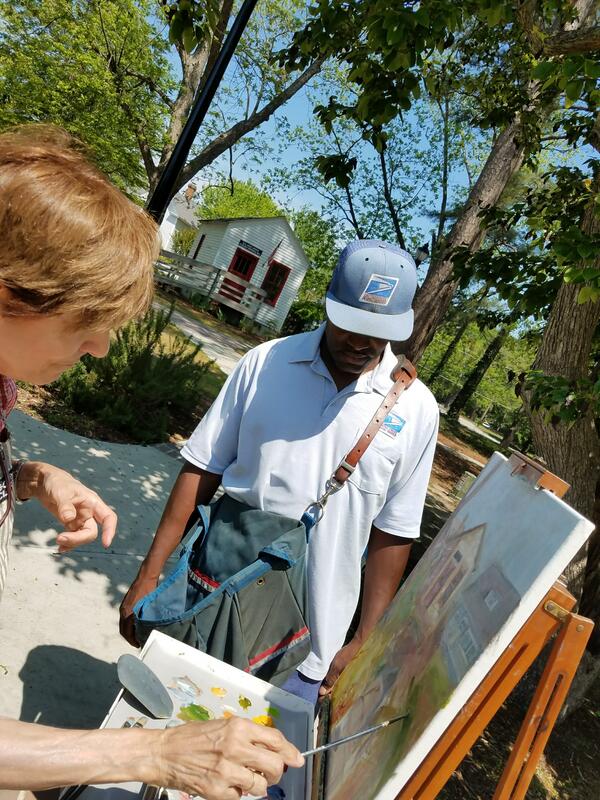 Artists turn their paintings in at 5:00pm. 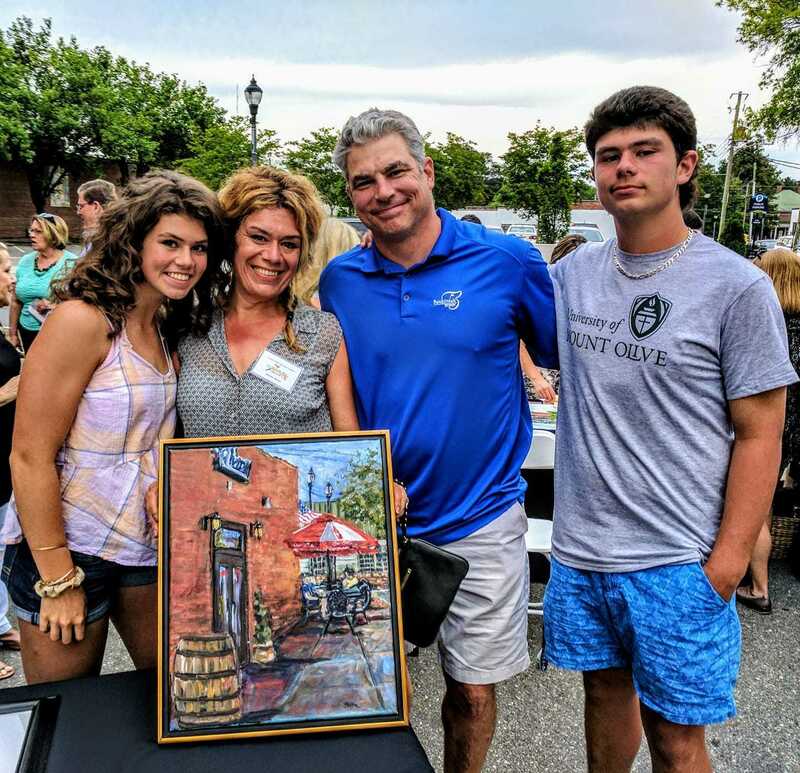 Public viewing begins at 6:30pm.